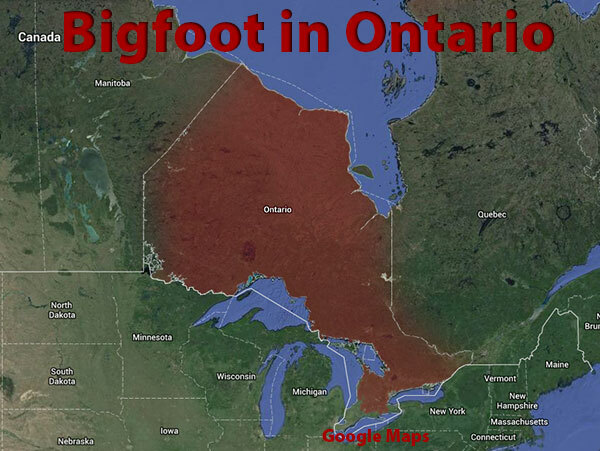 We saw this recently on www.facebook.com/BigfootHotspotRadio. 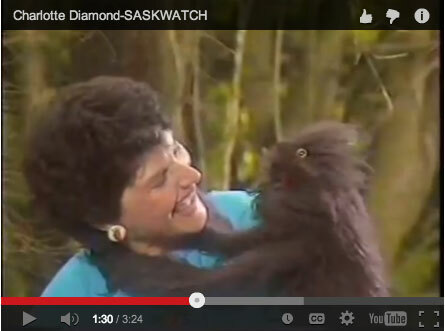 This video was part of a CBC television special Charlotte Diamond filmed called "10 Crunchy Carrots" which won the "Bronze Medal from the International Film & Television Festival, New York." You can find out more, and purchase the video collection by following this link to Charlotte's website. Too many people take this kind of thing far too seriously. It's for kids. It's fun. It teaches them to be adventurous, and respectful of nature. Best part is. No Rick Dyer. Watch the video below and feel free to leave a comment. On January 25, 1978, NBC ran a show called Peeping Times which was created by Barry Levinson and Rudy DeLuca. The show was basically a spoof of TV news magazine programs like 60 Minutes or 20/20. One contributor on the show was Dan Cochran, better known as David Letterman. 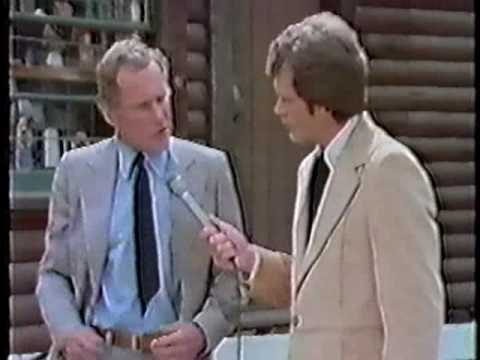 In the video clip below, Letterman travels to Washington State in order to report on the legend of Bigfoot. All we can say is wait for the ankle bracelet.